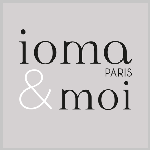 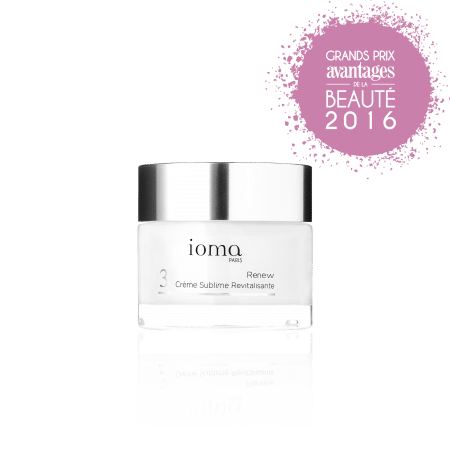 IOMA Rich Revitalizing Cream is a regenerating facial treatment that rebalances and stimulates the skin, redensifies volume, and re-traces contours. 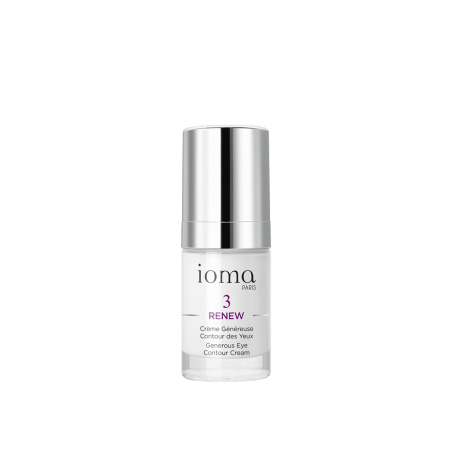 The skin is visibly smoothed, firm, plump, and nourished. 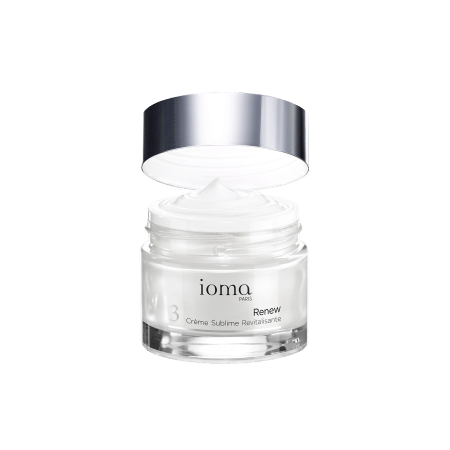 The Rich Revitalizing Cream has a unique texture: the cream melts when it comes into contact with the skin to allow the active agreements to penetrate and nourish in depth. Apply IOMA Rich Revitalizing Cream morning and evening to the face and to the neck, after cleansing thoroughly.